WEEK 8 – What can I do to improve my cashflow? 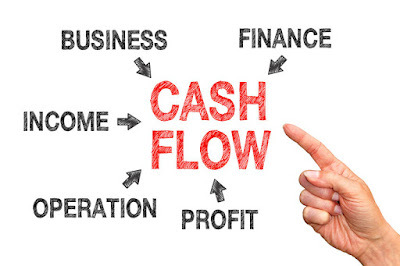 One way of improving your cashflow is to reduce the amount of time customers take to pay you. Ensure your customers are aware of your payment terms, insist on being paid on time and set aside time to contact customers to follow up accounts that have become overdue. 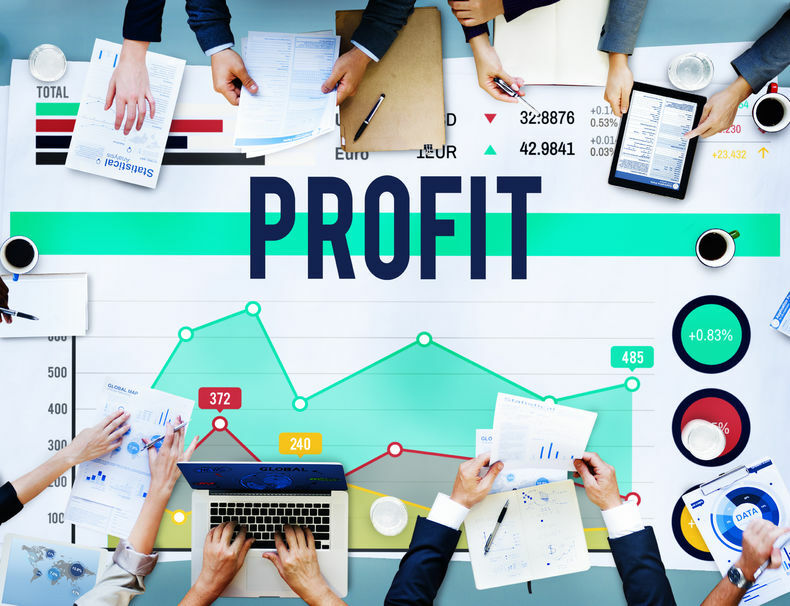 WEEK 7 – Which of my products or services are most profitable? Consider the 80/20 rule… typically 20% of your products or services will be generating 80% of your profit, it might be time to review your product range. Look at the profit margin for each product or service you provide. Focus on those with the highest return and lowest effort and minimise those with the lowest profit margin and highest effort. WEEK 6 – What is my breakeven point and why is this important? 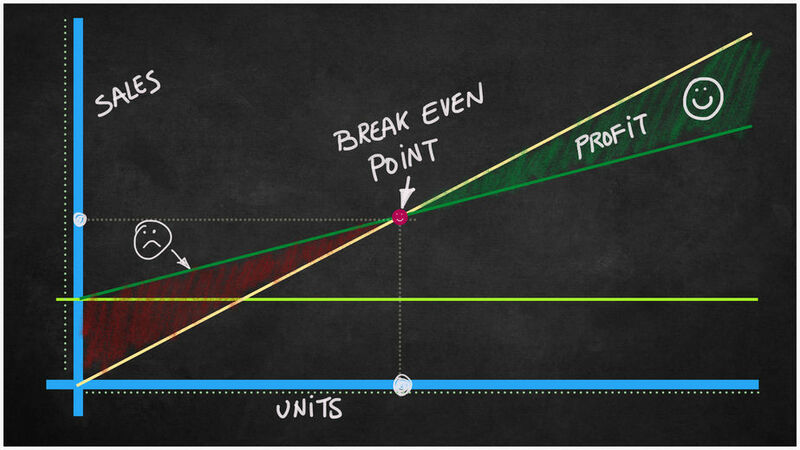 The breakeven point is the point at which your business is making neither a profit nor a loss. 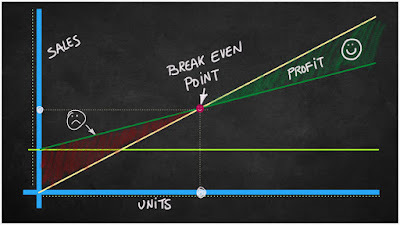 The breakeven point is critical to know exactly when you begin to make a profit and how low a price you can offer, and the effects of discounting on your net profit. 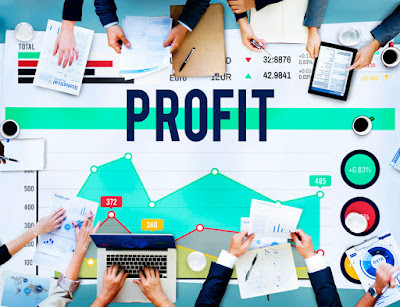 WEEK 5 – Is all the effort worth it for the net profit (return) in my small business? The average Australian small business makes a 10% net profit annually, depending on your industry type. 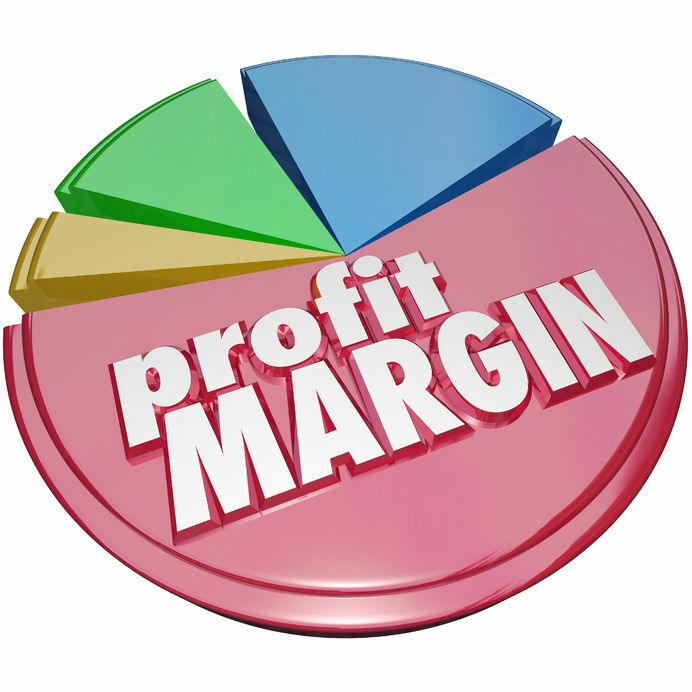 Discuss with your Accountant ways in which you may be able to improve your net profit and derive a better return. Bill is 54 years old and has terminal cancer, he is worried about how he will pay his medical costs and is concerned about the burden on his family. Bill’s GP and cancer specialist have certified that his cancer is terminal and he has less than 24 months to live. He wants to access the $400,000 he has in his superannuation fund. Bill therefore applies to his super fund for early release which is granted. Bill can withdraw the lump sum in full or as progressive payments. - Possible loss of succession benefits particularly for a surviving spouse. Should you believe any of the above apply to you please contact Andrew Marshall or Janine Orpwood at Langley McKimmie Chartered Accountants on (03) 5427 8100 for an initial consultation. 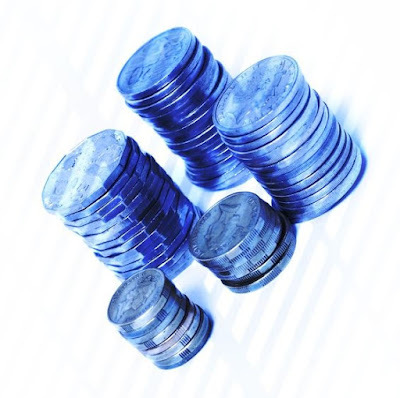 WEEK 4 - How can I reduce my expenses without adversely affecting my service standard? 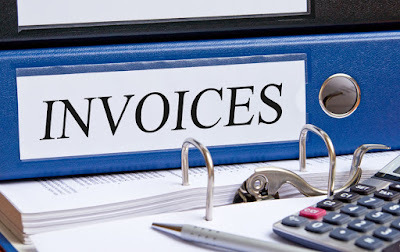 Ask yourself - will my business run just as well if I reduce this expense or cut it completely? Instead of only glancing at the bottom line of the Profit and Loss Statement, regularly review each expense item to maintain control over your spending.